Amla is Hindi for Indian Gooseberry, or Phyllanthus emblica. 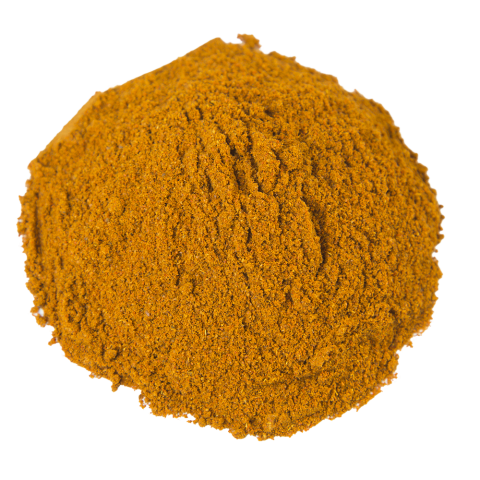 It is used in recipes for chutneys, soups, and traditional Indian dishes like rasam and murabba. It is sour and tangy, and a little bittersweet. It also carries astonishing health benefits, and is used as an anti-aging nutritional supplement. To its roles a flavoring for food and a supplement, Amla can add spiritual significance: Hindus believe that Vishnu exists in the tree, and Sanskrit Buddhists see the fruit as a symbol of the connection between the divine and the secular worlds. Amla features heavily in Ayurveda, or Indian life-science, and it is considered a superfood; its extraordinary nutritional profile include vitamins C and A, calcium, iron, magnesium, and polyphenols, powerful antioxidants that boost the immune system, fight cancer cell growth, and help prevent neurodegenerative and cardiovascular diseases. Most impressively, amla has been shown to have significant and demonstrable anti-aging properties. Amla is getting a lot of attention these days as the fruit packing the most antioxidant punch by weight of any other, easily besting favorites like blueberries and açai berries. 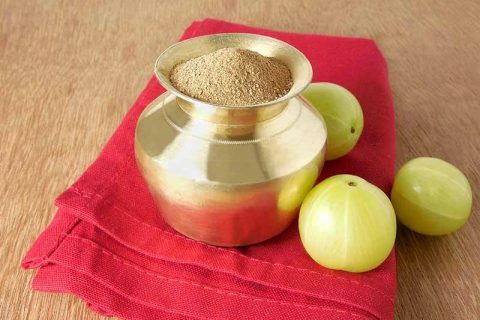 The benefits of Amla powder are immense. From hair health to hormone regulation, memory and mental agility to anti-cancer potency, Amla is a champ. Taking one teaspoon of amla mixed with water and a little palm sugar before meals is the traditional way to consume this superfood. But it may also be blended in smoothies. The amla fruit is a staple of Indian culture, cuisine, and medicine. Because of its spiritual significance in the Hindu religion, Phyllanthus emblica—the tree that yields the fruit—is worshipped on the Hindu holy day of Amalaka Ekadashi. The Sanskrit name for amla is amalaki. Amla has been used in Ayurvedic practice for thousands of years. In Ayurveda, amlu is regarded as powerful medicine; it balances the three Doshas, or life forces—Kapha, Pitta, and Vata—and establishes and retains equilibrium in the mind-body-spirit. 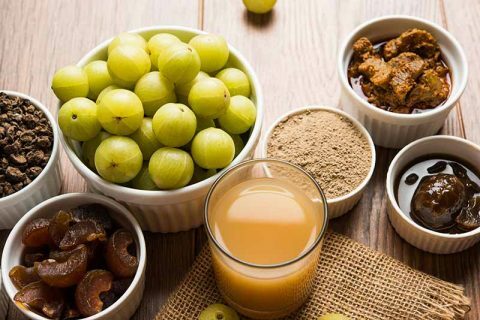 The regenerative properties of amla have been recognized for nearly that long, but in recent years amla has taken off amid a surge of exposure. Its anti-aging properties have been widely recognized, and its many other health benefits make it the superfood of superfoods. Amla is widely grown in Asia. Phyllanthus emblica takes at least four years to bear fruit, and are harvested in February when the fruit becomes dull greenish yellow to light green. 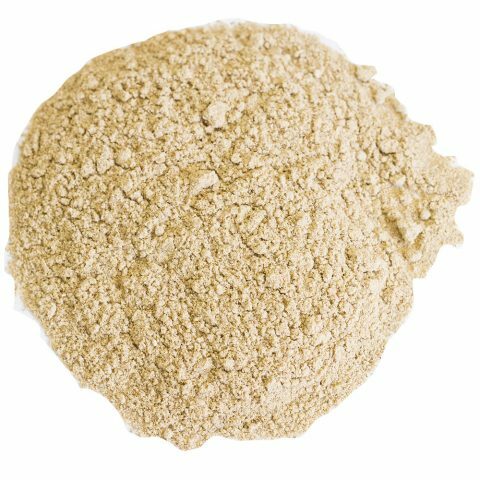 Powdered amla is made from dried sections of fruit. The fruit is generally freeze-dried, then ground into a fine powder. 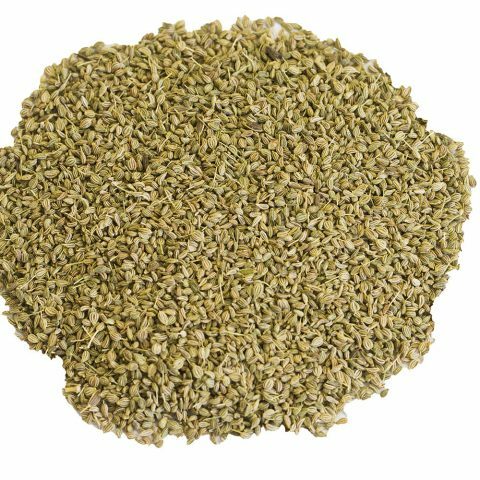 Freeze-drying of amla retains its very high vitamin C content and ensures that its potent anti-oxidant properties are maintained. 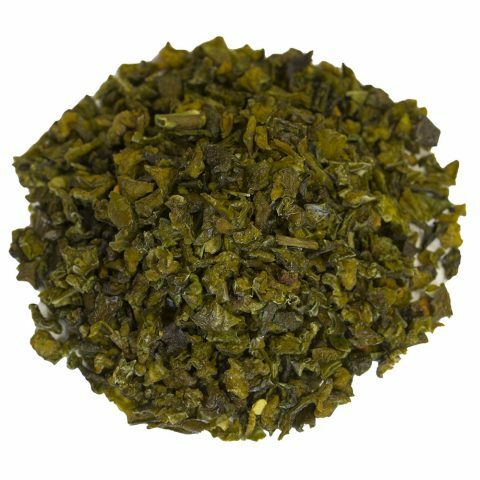 Burma Spice sources all of its amla from Maharashtra, in the Western part of India. Our amla is grown by farmers in an agricultural region that is suffused with historical and cultural relevance. 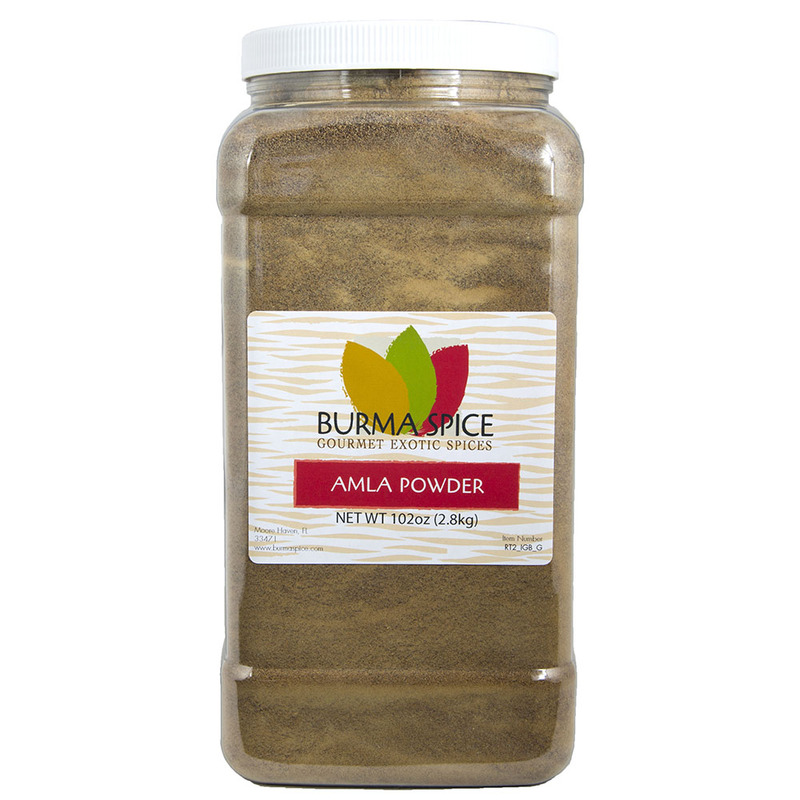 Burma spice offers amla powder, as well as whole dried amla. The whole dried variety is best if you intend to cook with amla.